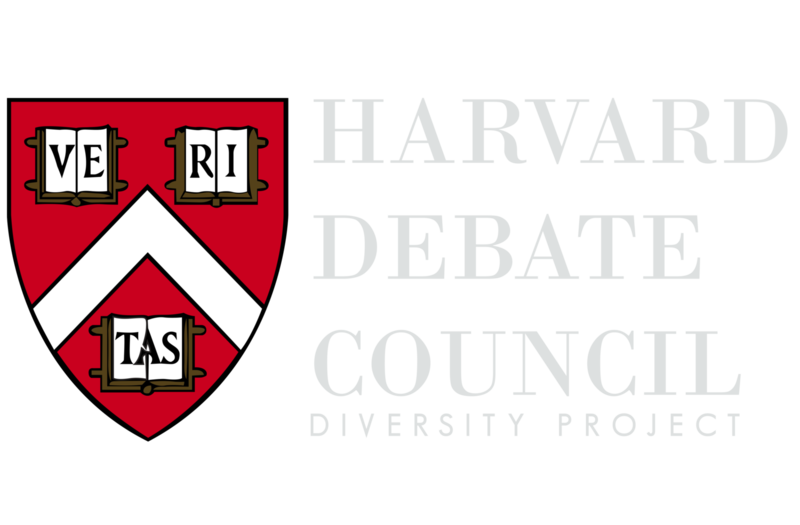 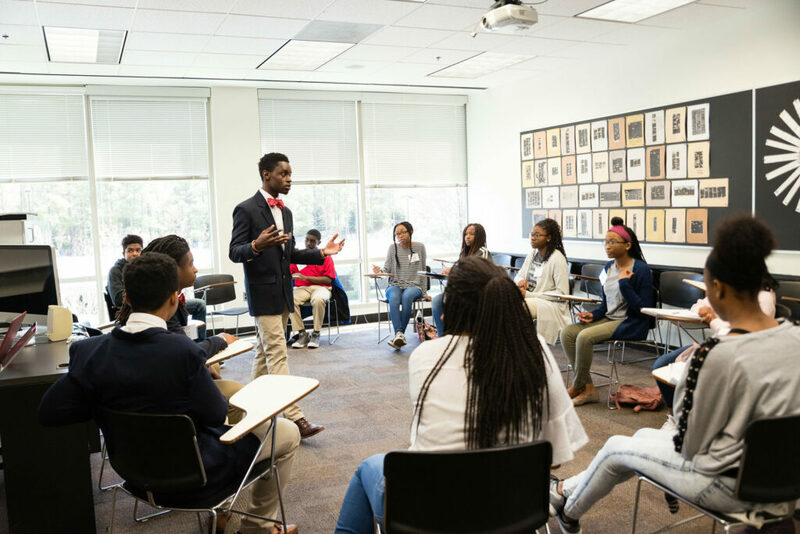 Atlanta, GA – Friday, December 14, 2018 – On Thursday, Dec. 13, 2018 at 7:00 p.m., Osazi Al-Khaliq, a senior at Maynard Holbrook Jackson High School in Atlanta, Ga. and inaugural member of the Harvard Debate Council Diversity Project (HDCDP), learned of his acceptance into Harvard College. 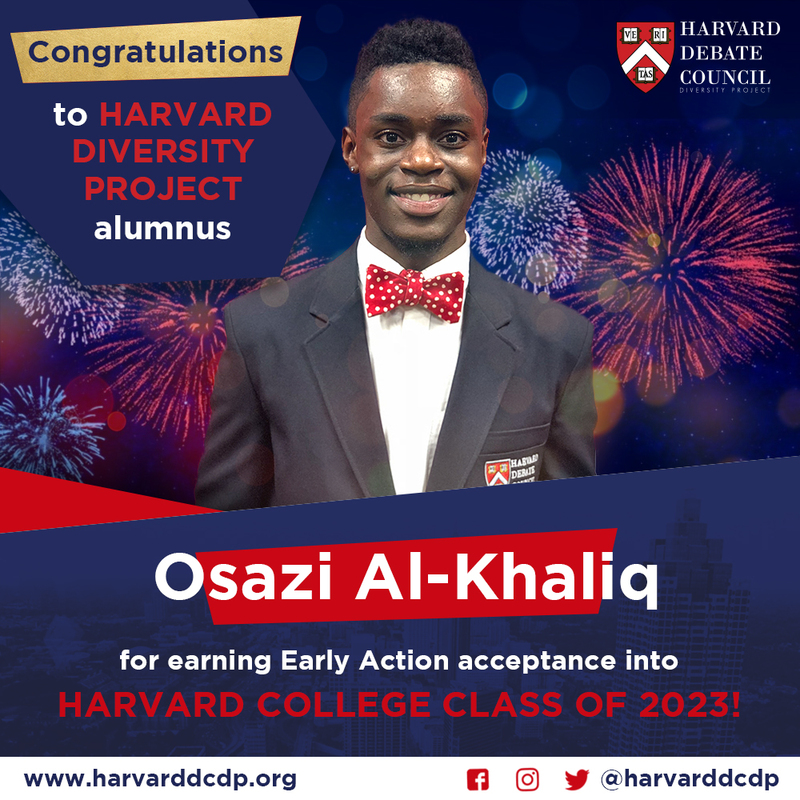 In Fall 2019, Osazi will attend Harvard College on a full scholarship. 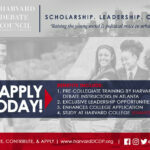 Thousands of students from around the world tuned in to the Early Action announcement of Harvard College. 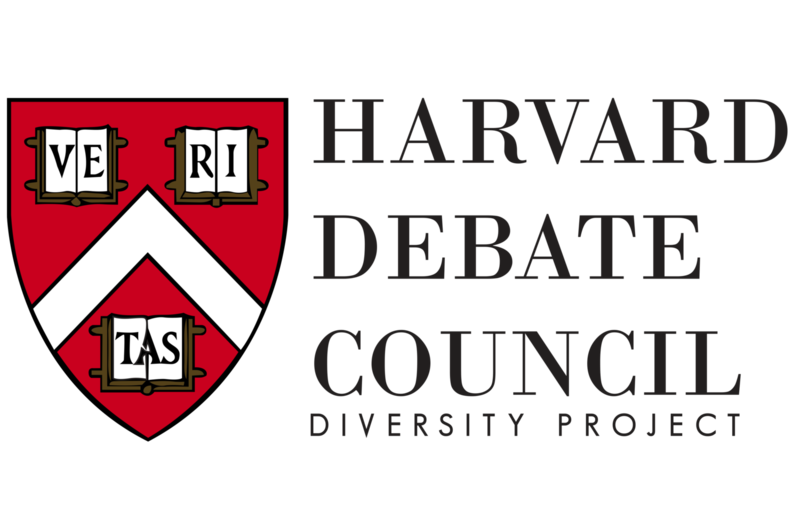 According to the Harvard Crimson, the renowned institution invited 935 of 6,958 early applicants to join its Class of 2023, marking a 13.4 percent acceptance rate — and what is likely the most competitive early admissions cycle in Harvard history.